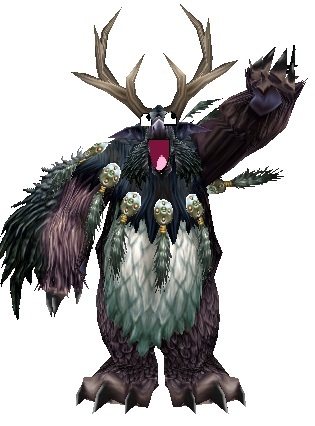 When I rolled Druid on the first character I legitimately got to level 80, I didn’t know what I was getting into. I leveled Feral Cat, and when I hit 80, I realized Druids have lots of options. They’re the only class that can go ranged DPS, melee DPS, raid healer, tank healer, or tank. 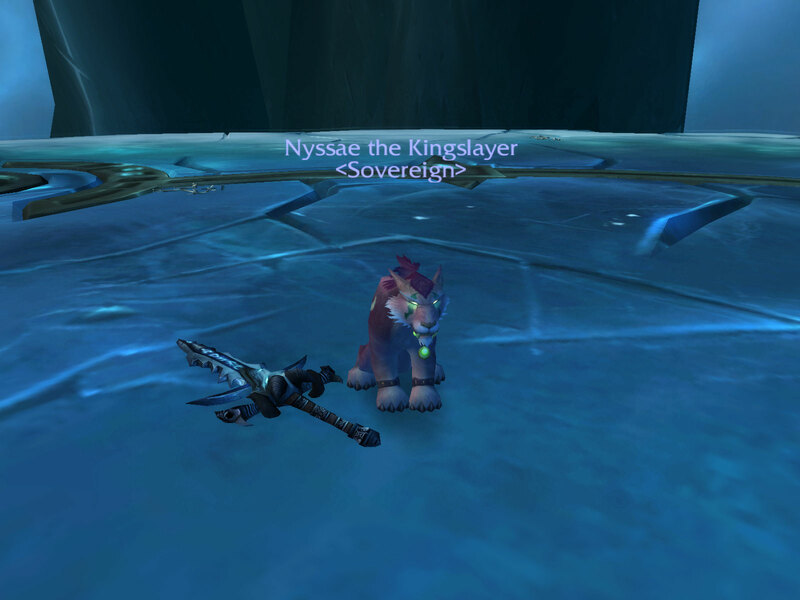 I enjoyed leveling with my kitty, so I decided to raid and continue all the end-game content as Feral DPS. Little did I know that the Feral Cat has arguably the hardest rotation for effective DPS. Most people don’t know how to play their characters when they first hit 80, especially not for end game content. The best place for help is from the internet, and I’ve included some of the best links below. Once you’ve read up on your rotation, practice it in 5-mans or Heroic dummies. (Heroic training dummies are near the Rogue trainer in Stormwind and near the bank in Ironforge). Talk to Guildies and friends who have respectable Feral DPS too. Even with all this information, it was still hard for me to develop the perfect rotation, so I’m just going to post my rotation and strategy. The number one thing is to hit the Armor Penetration cap. The soft cap is fairly easy to hit, but the hard cap is insanely hard to hit without counting procs. Trinkets, gems, and gear with Arp are going to be your new best friends (Needle-Encrusted Scorpion and Deathbringer’s Will are quite good, and Jewelcrafters can make Dragon’s Eye gems with extra Arp for their own gear). Definitely get your 4-tier bonus on your Tier 10 gear. 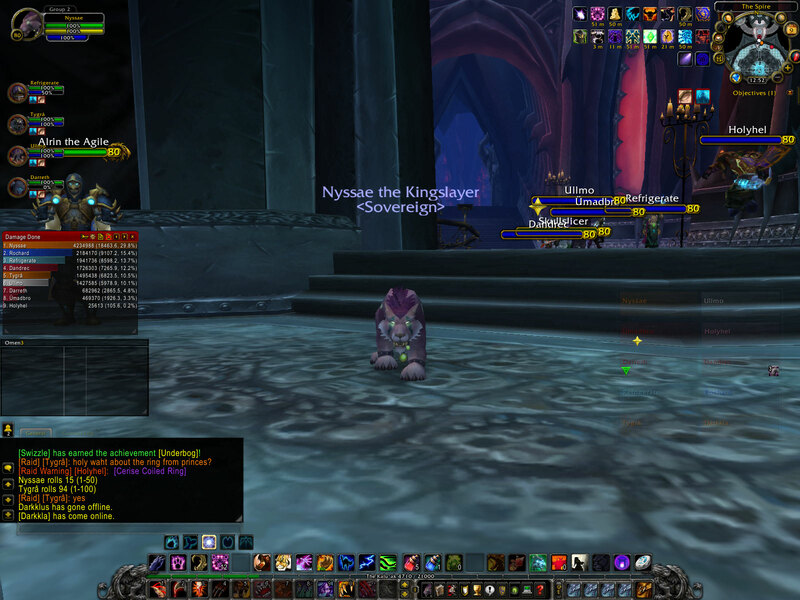 The entire purpose of kitty DPS is to keep everything up at once. You have to juggle all your buffs and debuffs for maximum DPS. My rotation: Pounce up to the target, Feral Faerie Fire, Mangle and Rake. Savage Roar when you have 2-3 combos, then use Shred (and Rake when it’s down) to get 5 combos, then Rip. Use Tiger’s Fury when you have less than 50 Energy, and use Berserk when you’ll have the whole time for pure DPS. You can use it right away, or once you’ve gotten into your rotation a bit. I like to use it right after SR is up. Now is the time to consider your timers; do you have time for a Ferocious Bite? Savage Roar may be down soon, so get some combo points up for that. You may have to switch targets or do something related to the boss, so keep that in mind (Is Sindragosa about to go into Air Phase? Then make sure Mangle, Rip, and Rake are all up, and let SR drop). Two very important things: don’t clip your timers too much, and Shred, Shred, Shred. Shred will refresh Rip (if you have the Glyph) up to 3 times, which is insanely necessary, and it’s your bread and butter for getting combo points. With clipping, if there’s 3 seconds left til Rip is down and you have 5 combos, hit it the second it goes down, and not before (unless there’s an upcoming boss mechanic). It’s very tempting to hit Rake before it’s up, with only a 6 second debuff, but resist! 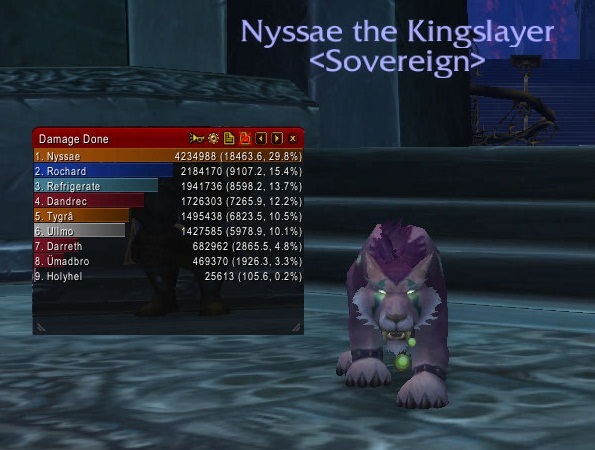 One thing you might be thinking is, why spec feral kitty? Why not just faceroll Boomkin and only worry about 4 spells and your procs? This is partially related to the whole ranged vs. melee debate. Take ICC as an example. On the trash pulls, the Feral Swipe can pull some serious DPS from a well-geared Cat, and a Boomkin also excels at big AoE pulls. On Marrowgar, a less geared Boomkin will probably beat a Cat, because they can DPS during Bonestorm and easily switch to Bonespikes without moving around so much. The Gunship Battle can be a pain as melee, whether you’re stuck on the cannons watching your overall DPS tank or having to jump over every time the caster comes out. But on single target uninterrupted fights like Saurfang, the chart-toppers are usually going to be melee, even if they have to switch to the Blood Beasts sometimes. A rogue and a cat are always among the top three in my Guild runs on that pull. There are always benefits to being ranged or melee on any given fight, but you have to go with the play style that suits you. You can pull mad DPS as a cat; it’s a challenge, but you’ll often find this is why not many people spec Cat, so you’ll be respected as one of the few good kitties on your server. Plus, who wants to be a big furry Boomchicken, when you can Pounce and Swipe as a cute and ferocious Kitty? I started out being out-DPSed by most of the people in our Guild ICC runs, even when my gear said I shouldn’t be. But now, I have a 6k gear score and have been the top or in the top in AoE pulls and single target pulls, even against mages, boomkins, and rogues. 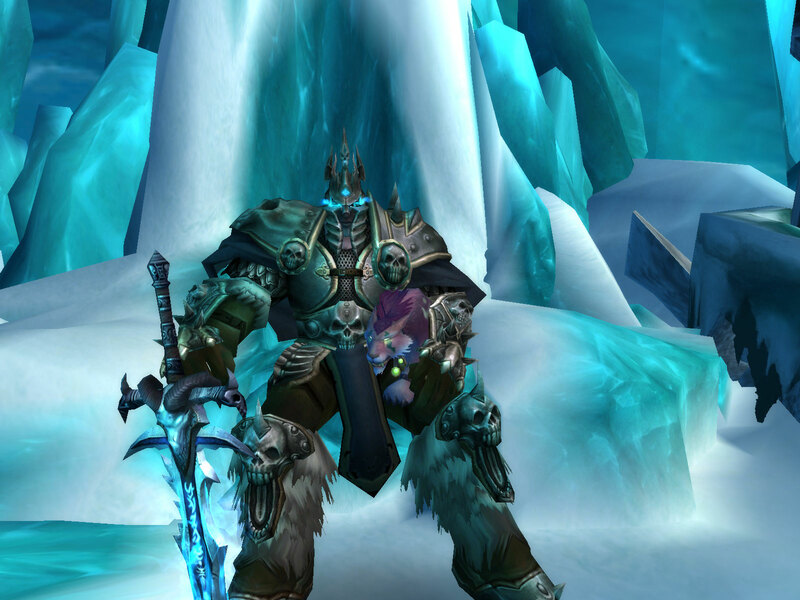 It was a frustrating process, but overall very rewarding as I measured how far I came, from pulling 6k on Saurfang ICC10 then to doing 10-11k on ICC25 Heroic now. If you have any questions or comments, post your thoughts below! I am an RPG lover. I’ve been through conventional ones and dual class RPGs, including Diablo 2, The Elder Scrolls IV: Oblivion, Final Fantasy, Kingdom Hearts, Borderlands, Dokapon Kingdom, and recently World of Warcraft. Yeah, I used to be big into WoW, I leveled a character up to level 40 before I had to quit. So why is it so hard to stop playing? 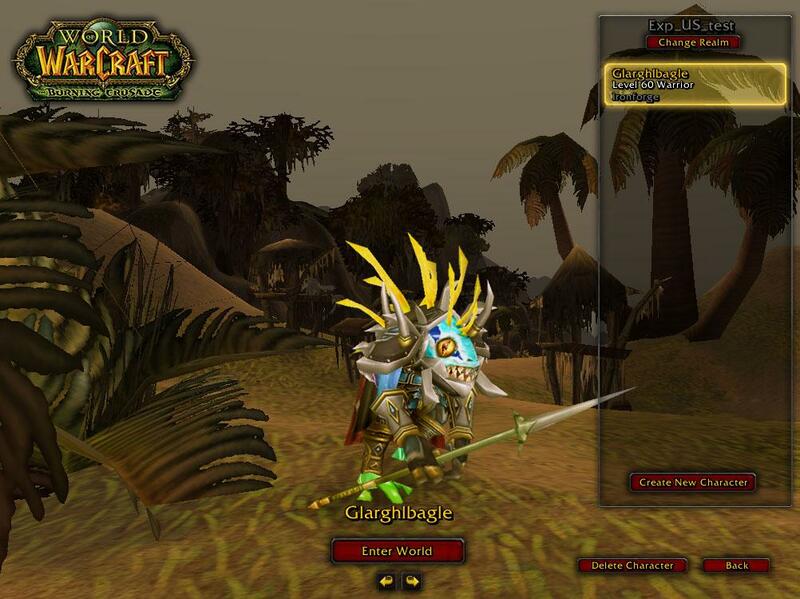 I’ve tried to figure out what makes WoW so addicting. It’s not the plot for me, or the characters. It’s definitely not the amazing combat; fighting is fun, but I’m not into PvP and I’m not big enough to raid yet. My theory on why WoW is so addicting is threefold. One, the escape from reality afforded by most games. Monotonous questing and killing is a great way to blow off steam and relax with some menial task, like knitting or cleaning. RPGs are good for this, and WoW does the RPG bit right, with good leveling, abilities, and talents. Three, the people make it fun. On private servers, there are not enough people to do real raids, and the guilds aren’t terribly active. On official, there is a definite community, with a working auction house that always has nice stuff, and people to raid with (not just random puggers). It is a massively multiplayer RPG for a reason, and I think this must be the main reason. This is a game that is meant to be played with others, often because 1 character can’t do it all. You can’t tank and heal and do DPS, not and do them all well. Even my druid can’t do as much as I can with my rogue partner. By myself, I can take 1 guy at a time, but with my boyfriend on his rogue as a leveling partner, we can take 4 mobs at once. So I have a question for any readers out there. Do you WoW? Why do you WoW? Why do you continue the meaningless quests, the mindless leveling? 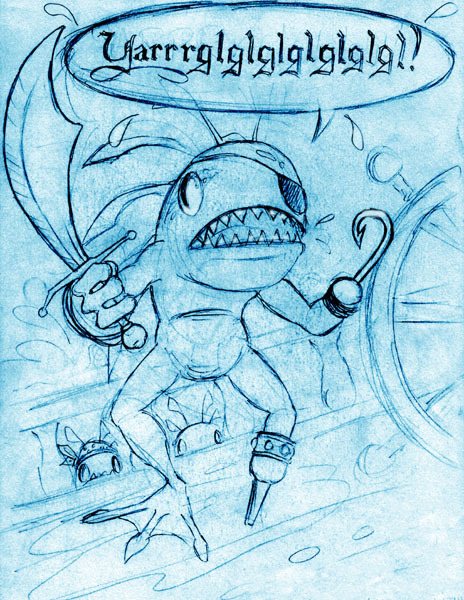 Is it your character, the sense of accomplishment (or Achievement whoring), the adorable Murlocs—what makes you keep coming back? I love video game merchandise. I think there is always room for more stuff in my cluttered room, and the more creative toys are much cooler. So here are some games I think have room for improvement in the merchandising department. Tons of possibilities here, from a Nuka Cola mascot (like the polar bears- maybe a zombie bear? ), Nuka Cola plushies, t-shirts, posters, and actual Nuka Cola products, like those 1-Up and T-Virus Antidote energy drinks. And don’t forget Nuka Cola Quantum (kinda reminds me of Slurm). Seriously Blizzard, make some Murloc Suits IRL. They’re in demand in game, so Blizzard should just sell them at conventions. I would buy one. 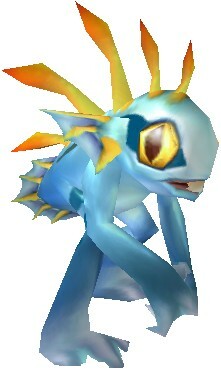 Or a Murloc plushie. Hey, they’ve got Cthulhu plushies, and I think a Murloc plush would look good next to my Christmasthulhu. My friends and I heard Burger King had Pokemon toys, and we went to go get some, so I went up to the counter to ask what kind of toys they had, peeked inside and saw a plastic Fizzlybear and walked right back to the table. My friend and I routinely sing the theme song from the game, so we were super excited. They also came with a few tiny cardboard stand-up characters inside. This is one example of good merchandising, not so good PR work- more people should have heard about this! So that wraps up my contribution to the video game toy market. Please steal these ideas, game companies!